Once again it’s on!, as a gospirational artiste, I will like to thank The Almighty God for His love and compassion towards mankind. 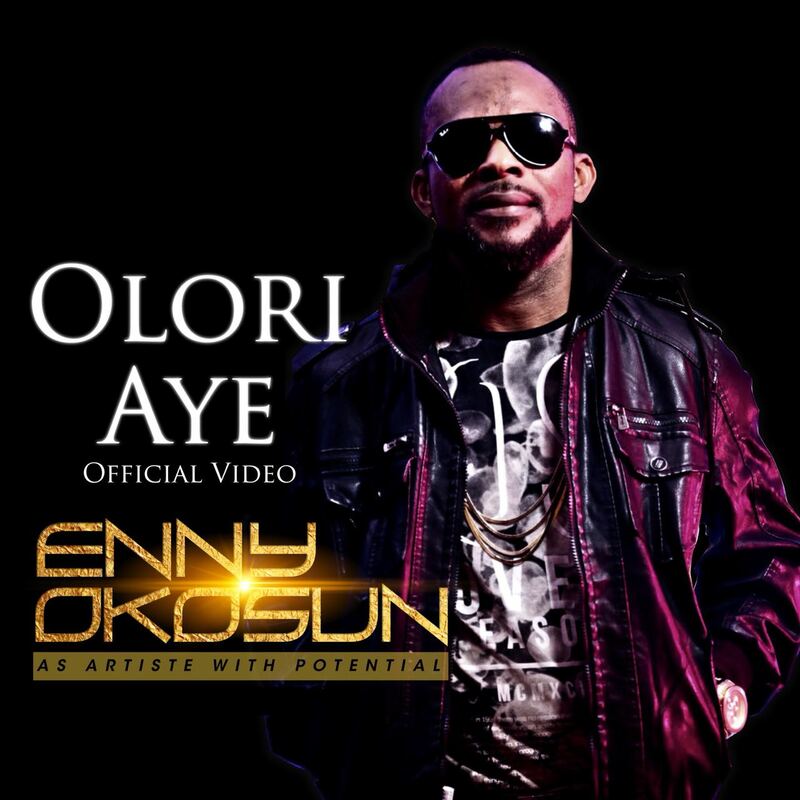 Being an Easter festive period where we celebrate the pain, the gain, the crucification, death and the resurrection of our Lord Jesus Christ, I decided to appreciate God for all He has done in my own way by showcasing my talents while given back to Him through my brand new single titled “Olori aye ati Orun”(translation- king of heaven and earth). Before now, I’ve always been inspired by the nature and the way the universe was created. Most definitely, all that we have and therein could only be by His mighty acts and wonderous works. Hence, the song title “Olori Aye ati Orun” emerged by the help of the Holy Spirit. The video was shot in a remote area in Osun state in a place where we found waters gushing out of a natural rock- this was extremely incredible and humanly speaking, not possible. We were made to know that the source of this water is still unknown till date and this shows the incredible hand works of Almighty God who created the heavens and the earth! The release of both the Audio and the Video have shown how much I love the nature and like I said earlier, I just wanted to reach out back to Him and most importantly appreciating Him for His death on the Cross.